120 volt, 60 cycle, single phase, 15 amp. circuit. Comes standard with a 8 foot cord and 3-prong plug. Dedicated circuit recommended for best results. 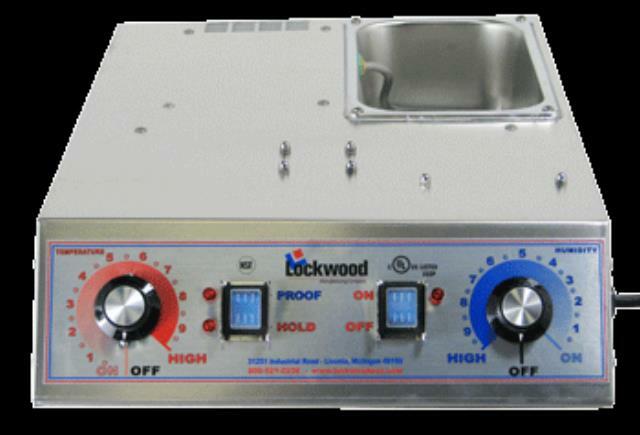 * Please call us for any questions on our proofing box electric insert rentals serving Hillsborough, New Jersey and surrounding communities.